The first time I heard Rose Mallett sing was on March 21, 2012. I immediately fell in love with her silky and mellow voice. At that time Rose had been singing for a few years having retired early from a secretarial job with a California Bank. Rose told me she always had a burning desire to sing and perform and felt the time had come to follow her long-held dream. Fortunately for all of the music fans in the Coachella Valley, Rose had the strength to change her life path and make music her total focus! It is so wonderful to see Rose's progress over the past 5 years in both her vocal skills and her stage presence. Rose has worked and studied hard to improve her vocal performance and has achieved greatness. Her voice is still silky and mellow; she moves through octaves effortlessly and her stage presence is imposing. 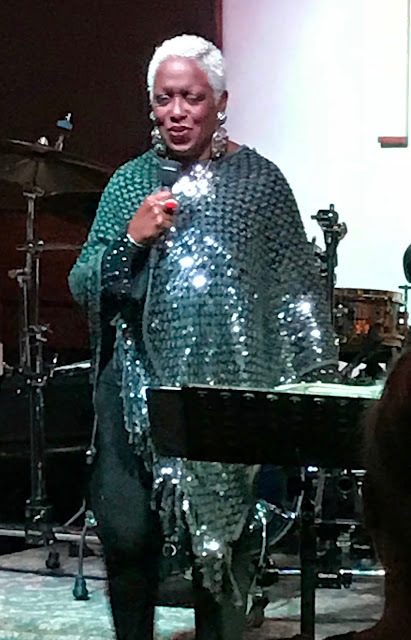 When Rose sings, her voice and phrasing at times recalls the great ones, Ella and Sarah, but she clearly has her own special styling. She has developed a strong following of admirers over the years who attend her performances. She has earned all of the accolades she receives for the professional way she handled the development of her voice and stage presence. She has achieved universal praise from everyone who hears her sing and is truly one of the "Divas of the Desert"! Rose is supported by two seasoned and talented musicians and Rose gives them both a workout. 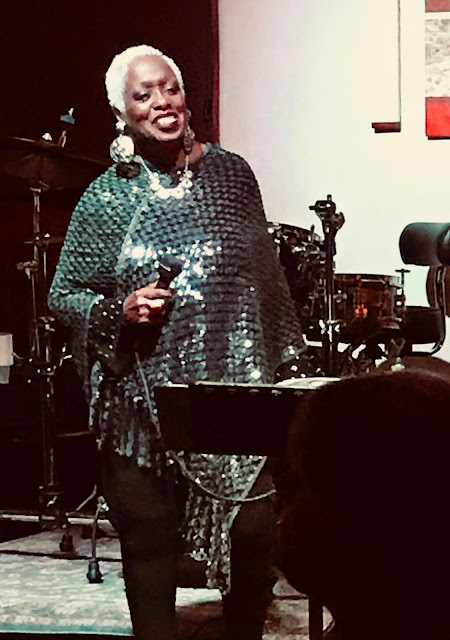 She is a superb Jazz vocalist and her supporting cast has to always be alert to the changes that flow out of Rose so smoothly. 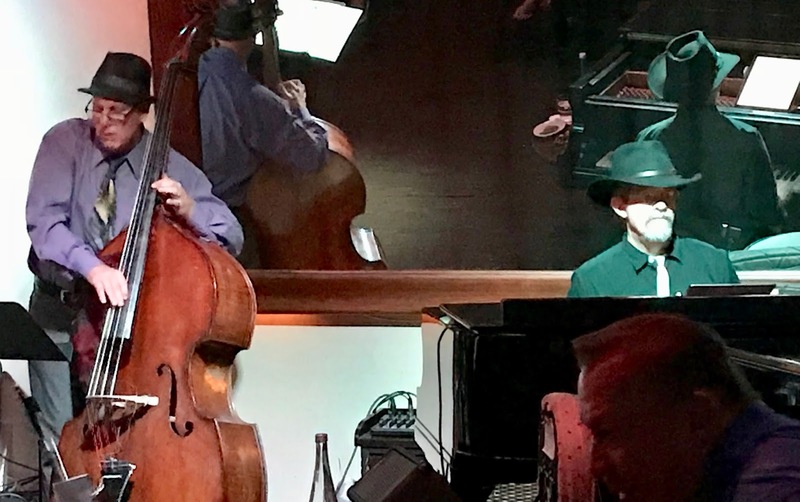 Both her Bassist, Danny Flahive and her Pianist, Jeff Lance love it. They both are not only up to the musical challenge but revel in it! 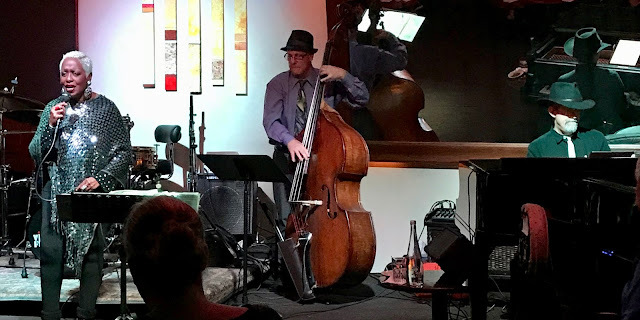 Danny Flahive is one of the most popular Bassists in the Desert and has played for some of the giants in the music business including the recently passed, Buddy Greco, who expected and demanded only excellence from his support players. It was fun watching Danny enjoy performing with Rose with much admiration for her vocal skills. Rose has an active schedule that I have listed below. You can always fin where her she is performing by hitting her site, "Rosemallett.com". Rose is also producing a special show on Sunday April 29 "Songs of Sarah" at the Arthur Newman Theatre (At the Joslyn Center) that will surely be special! I found a "YouTube" recorded at the "Purple Room" in Palm Springs, Ca. Rose sings "Aint Misbehavin" with David Ring on Keyboard and Larry Holloway on Bass. Enjoy!